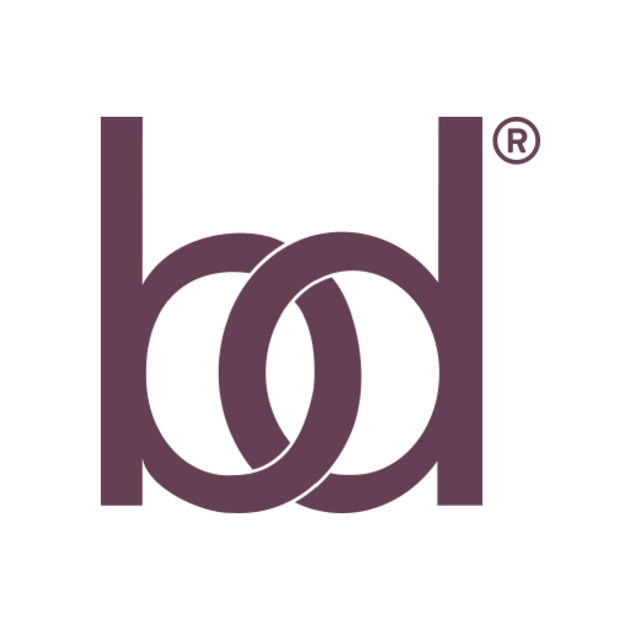 This is for patients who are new to this practice and/or new to Botox/Dysport. It involves a medical history and exam of areas of concern while treatment options are discussed with the physician. Botox/Dysport can be done at the time of the consult visit. This is for patients that have already had Botox/Dysport treatment at Radiance Medical Aesthetics and Wellness Spa.